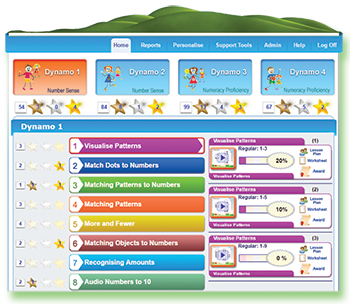 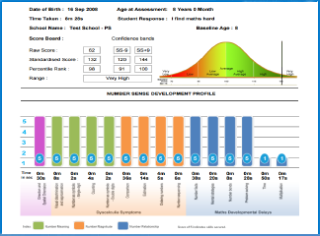 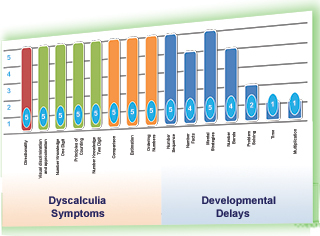 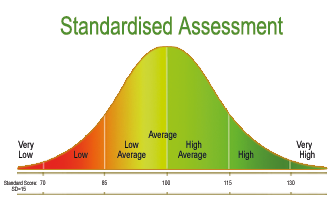 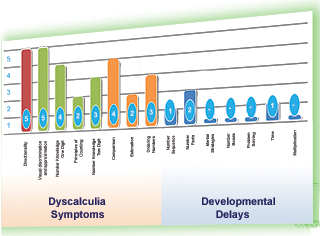 Dynamo Maths Assessment is a dynamic, standardised, online assessment that has been developed to identify pupils at risk of developmental dyscalculia using the NumberSenseMMR™ framework. 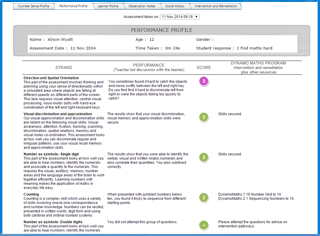 The scores in the assessment are reported within three areas: Meaning, Magnitude and Relationship. 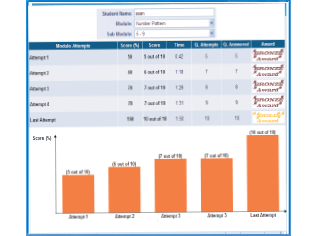 Framework Validation: The study by the University of Oxford (Dowker, 2016) conducted an entry-type multiple regression analysis on the three stages of the NumberSenseMMR™ framework.